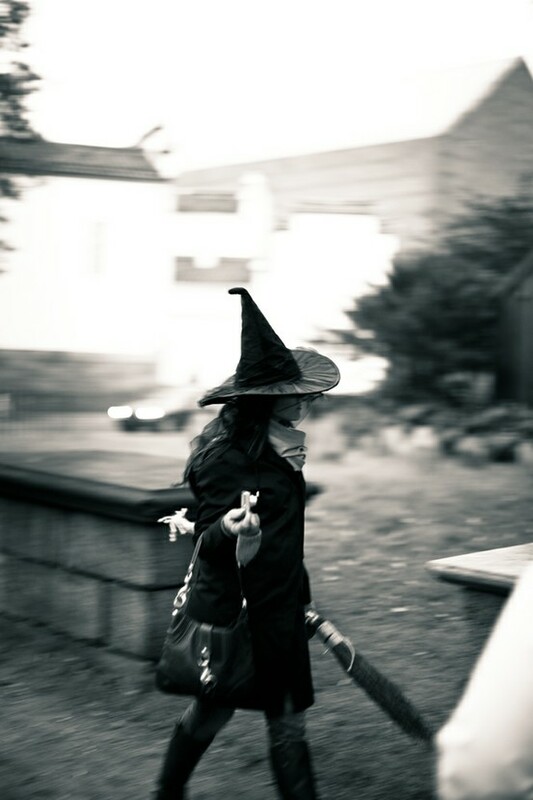 a spot of whimsy: fall for fridays: october 28, 2011.
fall for fridays: october 28, 2011.
have a wickedly good weekend! Ha, you too. Love that pic! Enjoy your weekend. Happy Halloween!